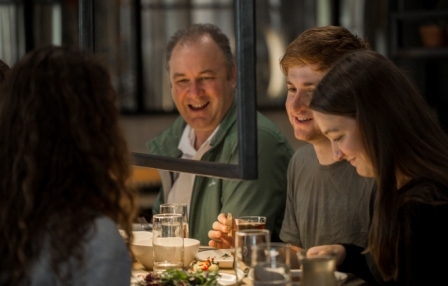 This tour showcases Christchurch and NZ food /wine and beer! 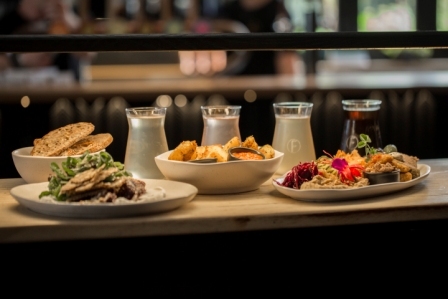 On this tour we will take you off the beaten track and discover real Christchurch fare. Taste local honey and hand made chocolates .You will experience New Zealand beer and wine too! Sit high up on a hill for lunch and enjoy the best views of Christchurch and Banks Peninsula. 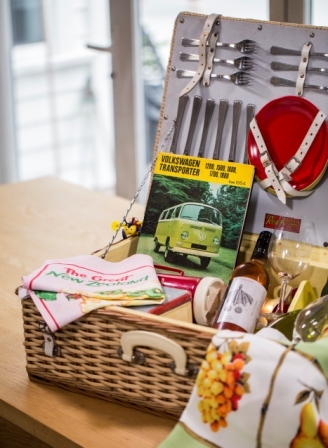 All food and drinks are included in the price and there are some added extras in the picnic hamper on board! As locals we know where the best local food is- you will love this experience!